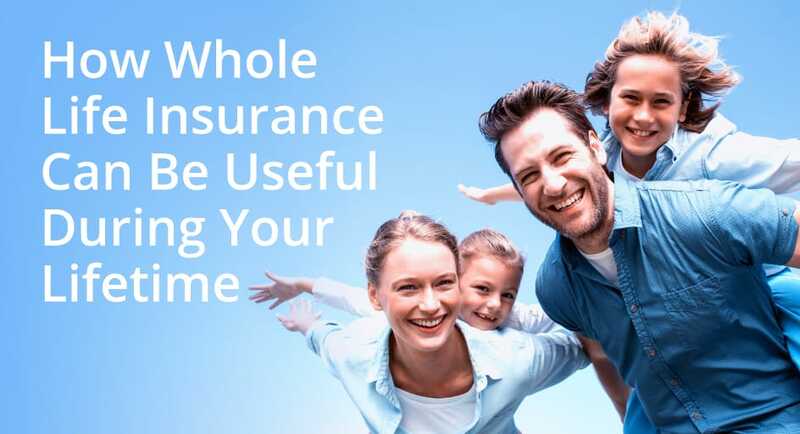 How Whole Life Insurance Can Be Useful During Your Lifetime - Kellon Insurance Agency, Inc.
Are your beneficiaries protected in the event of your death? If not, it’s time to look into a life insurance policy. The benefits in this blog accompany a whole life insurance policy, but there are multiple coverage options available depending on your needs. Contact our independent agents to get your questions answered and get on the road to great coverage!